National Awards Programme Launched for Local Enterprises – South Kerry Development Partnership CLG. 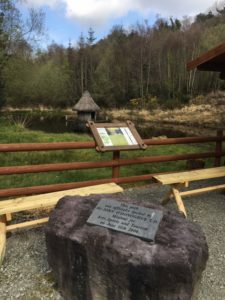 A national awards programme organised by the Irish Local Development Network (ILDN) to recognise the contribution of local enterprises to their regions around the country, was jointly launched in Kerry this week by South Kerry Development Partnership CLG (SKDP) and North, East and West Kerry Development (NEWKD). The awards programme is targeted at enterprises that have been set up with the support of the Back to Work Enterprise Allowance programme which is operated through the local development companies in conjunction with the Department of Social Protection. 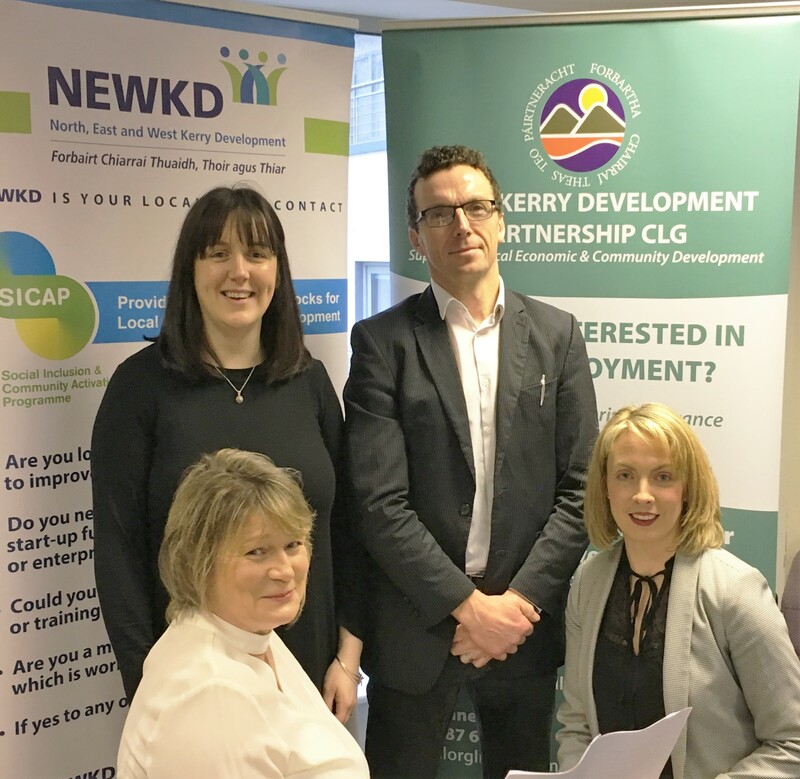 Enterprise Officer with SKDP Joanne Griffin said that the event is aimed at businesses set up under the scheme during both 2017 and 2018. “All such enterprises can enter the event and a number will be chosen to go forward to represent Kerry at the National Final” Joanne said. She added that it is an excellent opportunity for such businesses to potentially get recognition for their efforts at a national level. SKDP CEO Noel Spillane said that this programme is an excellent opportunity to recognise the vision and work of these small enterprises which are so crucial to the economies of rural areas such as Kerry. NEWKD CEO Eamon O’Reilly noted that Kerry enterprises were very successful at the national level in the previous competition and he is hopeful that the county will again enjoy such success. “I would encourage all eligible businesses to fill out the application form and take part in the event as it also is an excellent opportunity to network with similar businesses” Eamon added. The closing date for completed application forms is Friday, February 8th and printed application forms are available at the reception desks in all development company offices. Qualifying enterprises can also obtain an application form through contacting their relevant Enterprise Officer. The Kerry awards ceremony will be held in Tralee on March 21st.